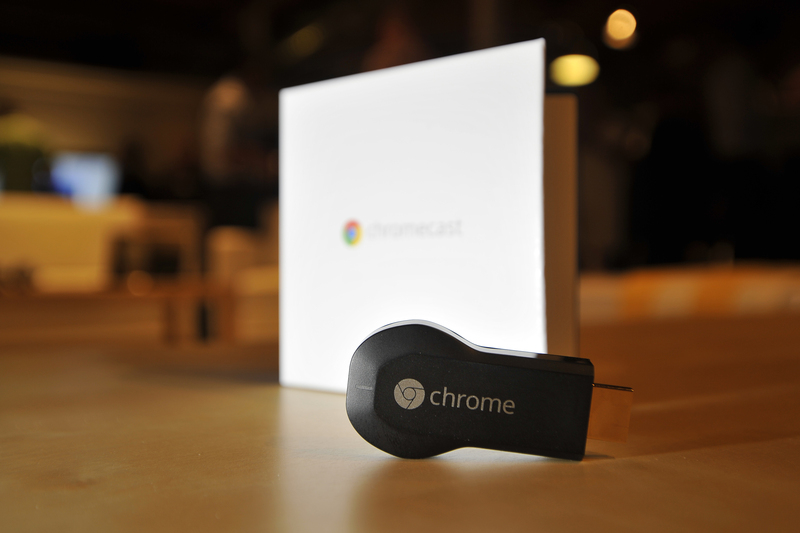 Google has finally launched its Chromecast streaming dongle — which allows for ‘casting’ of content from a smartphone, tablet or laptop to any HDMI-equipped TV — outside the US for the first time since it launched in July last year. From today, Chromecast is available to buy in Canada, the United Kingdom, France, Germany, Spain, Italy, the Netherlands, Norway, Sweden, Denmark and Finland, in addition to the US. In the UK, it costs £30 and is available from Google Play, Amazon, Currys and PC World – those latter two got a bit ahead of themselves and actually put it up for sale ahead of launch. It doesn’t just work with Android tablets and smartphones either, it can also be used with iOS devices via the Chromecast app, with Chrome for Mac or Windows, or using a Chromebook. For a list of supported services, check out this list.